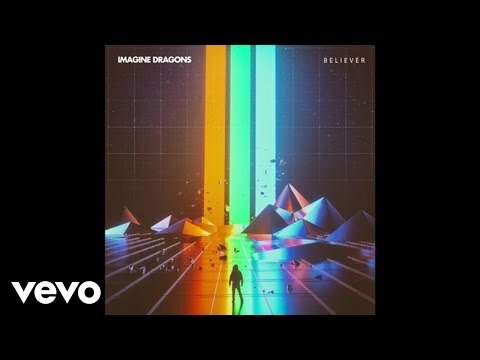 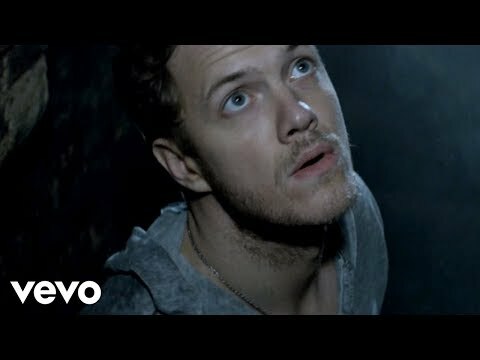 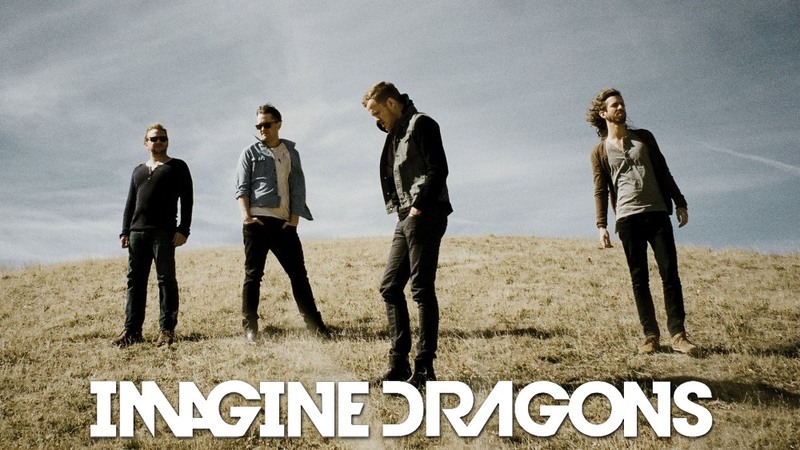 Imagine Dragons are an alternative rock band which formed in 2008 in Las Vegas, Nevada, United States. 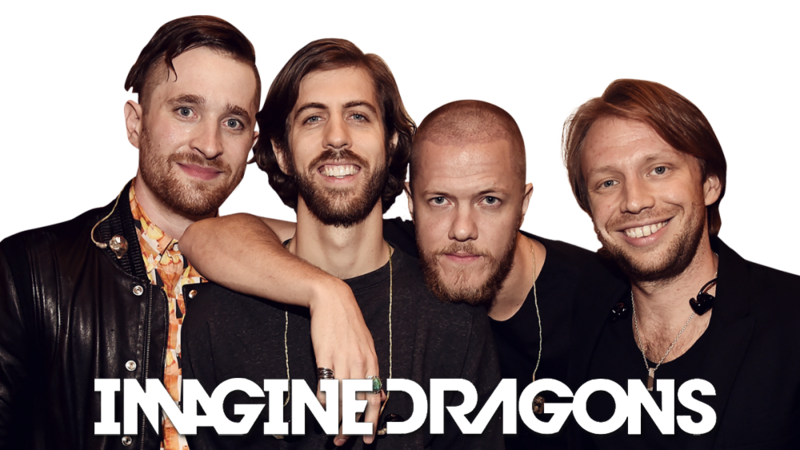 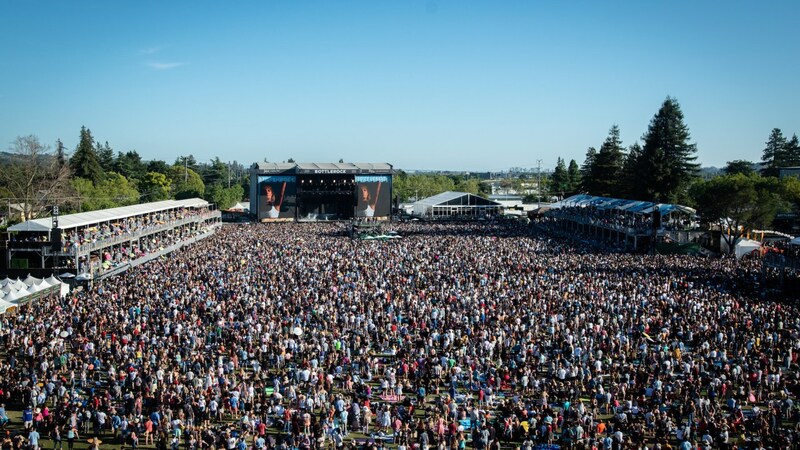 The band consists of Dan Reynolds (vocals), Wayne Sermon (guitar), Ben McKee (bass) and Daniel Platzman (drums). 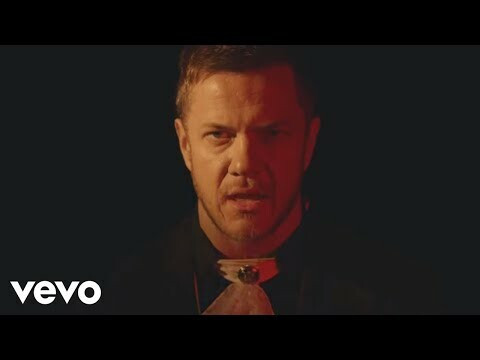 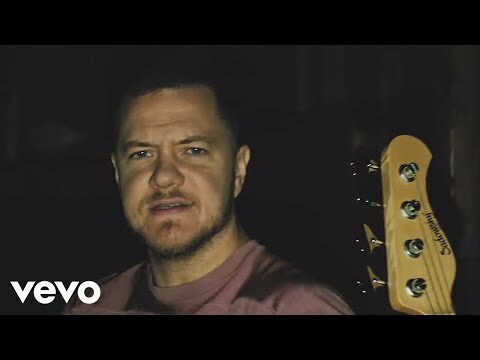 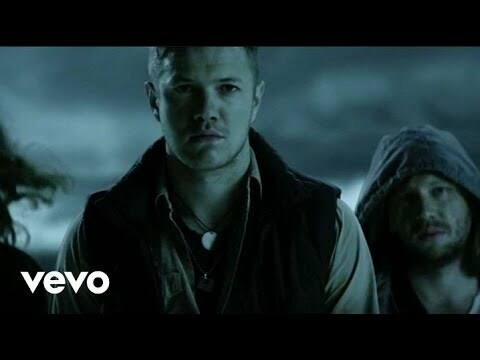 The band released four EPs - “Imagine Dragons” (2009), “Hell and Silence” (2010), “It’s Time” (2011) and “Continued Silence” (2012) - before releasing their debut full length album “Night Visions” on 4 September 2012. 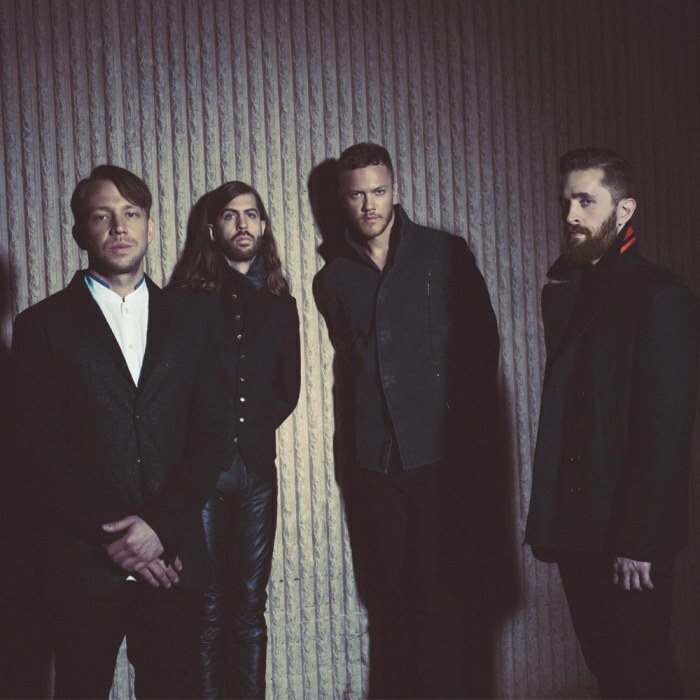 The band’s single “It’s Time”, which previously appeared on the “It’s Time” and “Continued Silence” EPs in addition to appearing on “Night Visions”, is the group’s biggest hit, reaching #33 on the Billboard Hot 100.